On 2011, Les’ Copaque had earned ‘Anugerah Khas Tun Mahathir’ which was awarded by NEF- Awani. 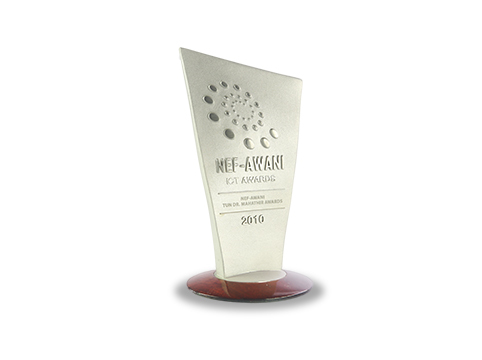 NEF-Awani ICT Awards started since 2010, and is an award to give recognition to deserving companies via an integrated media platform. This prestigious awards programme represents the technology and creative industry in Malaysia to honor the most valued ICT businesses and creative entrepreneurs.